My absolute favorite place to visit is New York City. There is something about the fast paced, hustle, bustle and noise that gets my blood going. When I first step off the Staten Island Ferry (a delightful ride), my heart leaps and I get so excited I can hardly stand it. And I LOVE to drag my kids (and my mom) along for the ride 🙂 People are always asking me if I’m scared or intimidated to go there and isn’t it very expensive? NO!! Let me tell you why. 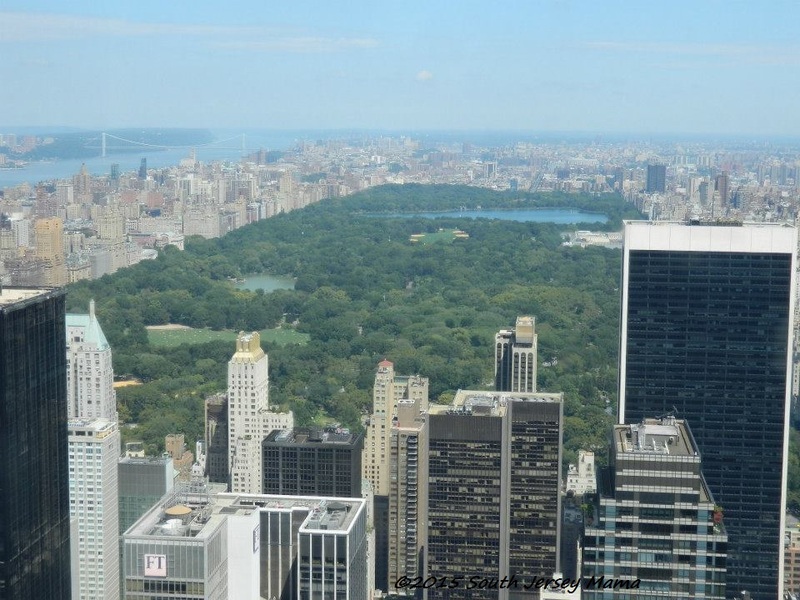 New York City is actually made up of five boroughs. The borough I like to frequent is the chaotic but glorious island of Manhattan. It is one of the most densely populated areas in the world, with a Census-estimated 2013 population of 1,626,159 living in a land area of 22.96 square miles, and on a workday, commuters can push that number to a whopping 3.9 million people!! I suppose that could be scary and intimating to some people. I, on the other hand, think the sheer volume of people is exciting! If those numbers still scare you, visit on the weekend when there is a lot less people around, especially on a Sunday. I feel very safe taking my kids there. Just because there are a lot of people, doesn’t mean that the chances of someone lurking around the corner, waiting to mug you, is any higher. Not true. Numbers wise, crime has been on a steady decrease there since 1990. Police are a very visible presence. In fact, it didn’t even make the top 100 most dangerous places to live in by neighborhoodscout.com, a website that compiles all the data on crime vs. population and infamously releases this list every year. In fact, I am more likely to be a victim of crime traveling through a neighboring city that is just 5 miles away from me, and is in the top 25 on that list, then I am traveling to NYC. Sad fact, but true. On to the fun stuff and why I LOVE going: Manhattan is largely considered to be the economic, entertainment and cultural headquarters of the world. 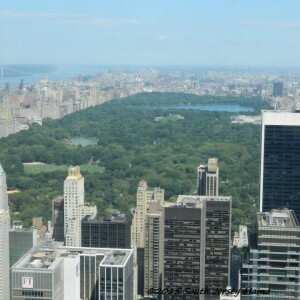 It is home to some of the most renown museums in the world, the Broadway Theater District, fashionable fashion, Central Park, Times Square, the BEST food from diners to gourmet, the Yankees, roof top gardens, some trendy places to shop, top colleges like Columbia, Rockefeller Center, the Rockettes, every major news source has headquarters here, SNL, hotdog and pretzel vendors, Central Park Zoo…the list goes on and on. It is a BLAST to visit!! And it doesn’t have to be expensive to do so. In fact, I generally spend less than 125$ when I go. Yup, that’s right, friends. 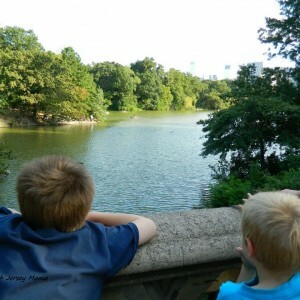 Less than 125$ for a day of fun for me and my two boys to spend in NYC. I live in Southern New Jersey. Most people that I know the Amtrak train there, or drive and pay an arm and leg to park within the city limits. Once they park, they will then take a cab to get around. 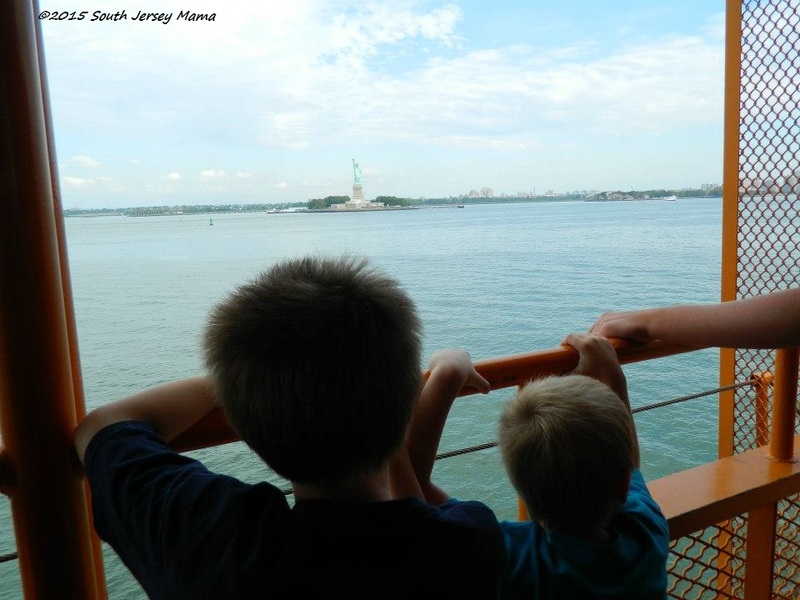 Let me let you in on one of the best kept secrets: drive to the Staten Island Ferry. It is not a bad drive, and once you get to the ferry, it will cost you a mere eight bucks to park all day long in a secured lot. 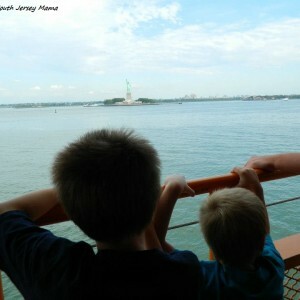 The ferry ride across is free and your kiddos will love catching a look at Lady Liberty when you go past her. The ferry runs pretty continuously day and night, but click here for a current schedule. Once you get off, grab a snack or use the restroom at the newly renovated and (most) always clean terminal before catching the metro right there at the ferry for your trip uptown. Yes, metro. As in subway. “Oh, the horror!” or “How can that be safe?”, you may be exclaiming. I already discussed the safety issue, but to address it further, I am not suggesting you take the metro at 2am by yourself. If you’re visiting during the day and evening, I assume you’re traveling with others and there will be plenty of other commuters on the metro with you, including other visiting families. Have a safety plan in place. We always have one adult enter first, then the kids and then an adult behind. The adult in front will be holding the kid’s hands. That way, if you do happen to get separated, the kids are always with an adult. WALK ON QUICKLY!! THE DOORS SHUT SUPER FAST!! If you do get separated, do not panic. The adult on the train with the kids should get off at the next stop and wait. The adult who was left behind will get on the next train and get off at the next stop and you will be reunited, I promise. The trains run the same schedule of stops. It’s fun to ride and everyone should experience it at least once. And, again, the kiddos will love it. 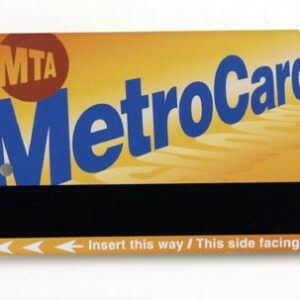 On any given visit, my two will always tell you riding the subway was their favorite part of the day. 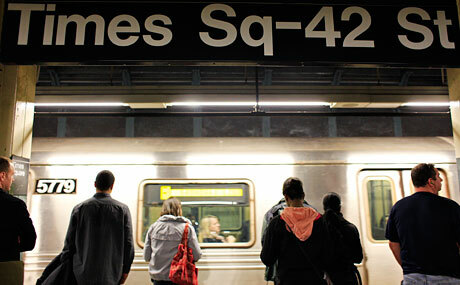 If you take a little time to plan your stops, it’s the most inexpensive way to travel quickly throughout the city. 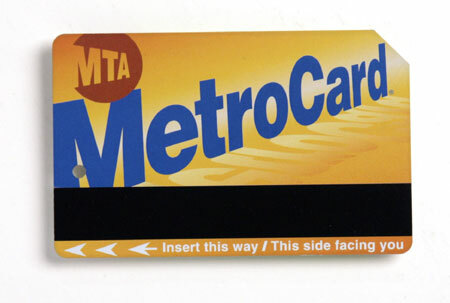 I typically will load twenty dollars onto a metro card (available at all stations) and use it to cart me and the boys around the city, with money to spare. Trust me, you WILL NOT spend less then twenty to cab around all day. I discovered the most wonderful site (it has an app for your phone as well), called Hop Stop. It will plan your routes and even advise you of train delays. It covers all major cities. It’s fantastic. Click here for more info. Take the time beforehand to plan what you would like to see and plan your route so that you can make the most of walking and less of getting on and off a train. 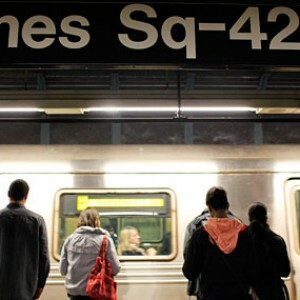 For instance, we generally take the train up to Times Square area and then will walk the few blocks and take in what is in that area before getting back on the trains, always heading uptown. Our last trip on the train will be back downtown, all the way to the ferry station. This site can help you to do that very easily. You’ll be able to put in landmarks and such and it will suggest routes. It is awesome. 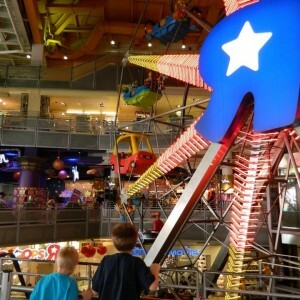 Something fun and free (unless you give in and buy the kiddos some more toys they do not need or a cupcake, which you may need) to check out in Times Square is the Toys R Us store. No, really. Especially if you have Lego loving boys. They have the most amazing Lego creations on display. We spent nearly an hour taking photos with life sized Transformers and Star Wars characters, not to mention an inside ferris wheel, ($4 a kid). 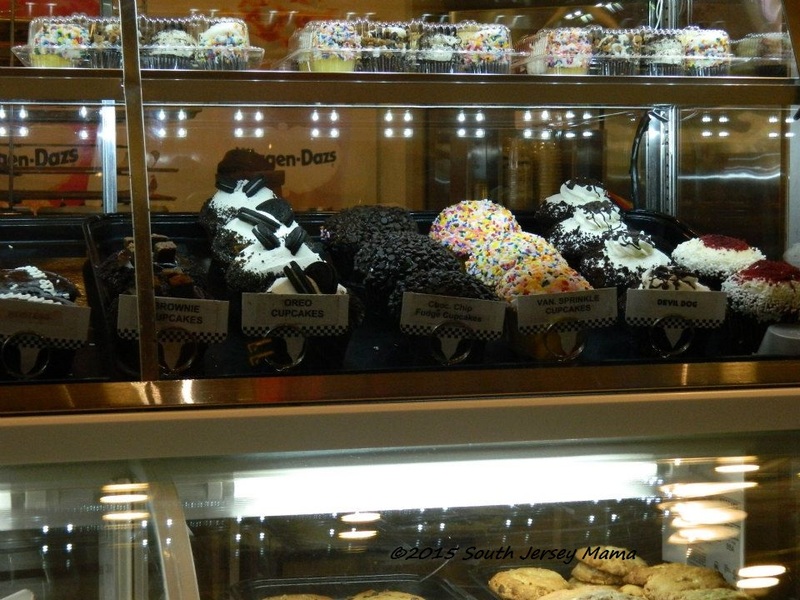 Can we talk about the cupcakes inside the Toys R Us?? If they were for sale in our Toys R Us, I would not be telling my kids, “No, we can’t stop at the Toys R Us!”, every time we drive by it. I’m just saying. The Empire State Building seems to be the go to place to see great panoramic views of Manhattan. I would have taken the kids there too had not a friend I reconnected with on Facebook, now a transplanted New Yorker, saw I was going to visit and told me to take them to Top of the Rock at Rockefeller Center instead. Only a few stories shorter, the lines are a lot less crowded. And, it’s less expensive. And, the kiddos will love the dark, blue lighted, movie on the ceiling, elevator ride to the top. (My aunt was with us that day and she is in the Air Force, and she was able to enter at quite a discounted cost. If you’re military, don’t be afraid to ask if places have unadvertised military specials, you deserve it!) 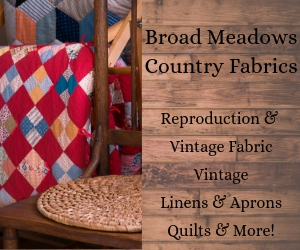 For more info on visiting here, click here. 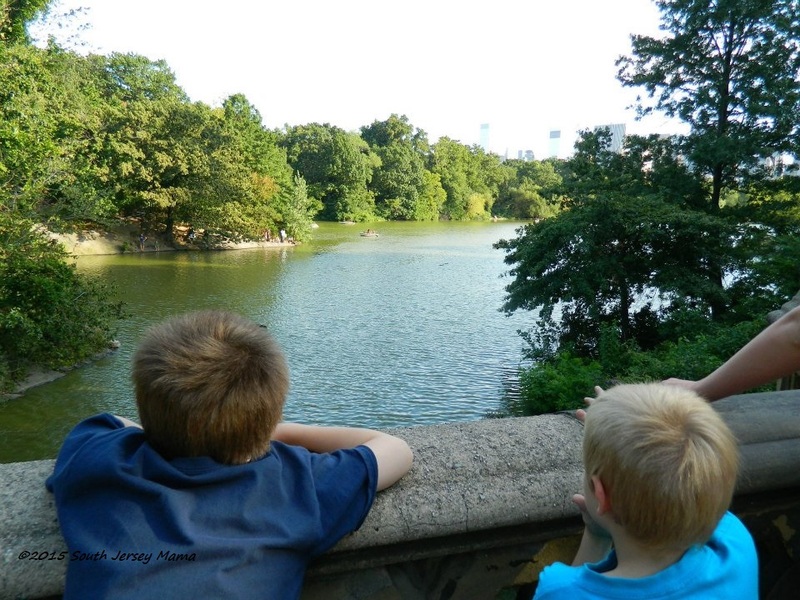 On a typical day trip to the city, take advantage of all the FREE family things the city has to offer. For example, food can be expensive there. 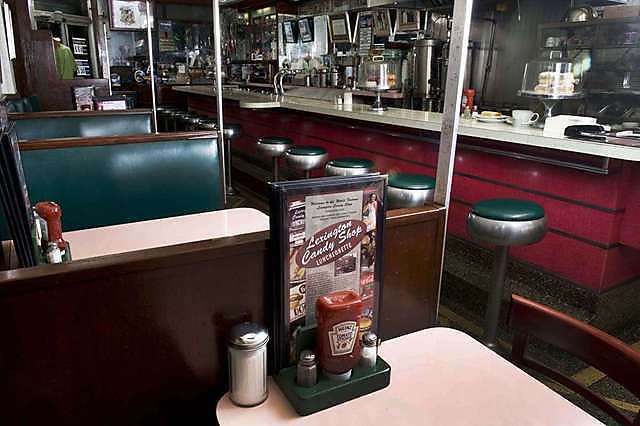 You don’t have to eat in a sit down, famous eatery. They do have McDonalds, Burger King and Wendys. Your kids will most likely enjoy those places better anyway. If you’re not a fan of those places, bring a packed lunch from home (something light that won’t make your backpack heavy) and eat in Central Park. It’s pretty all times of the year and is a great place to people watch. Chances are, you will catch musicians, theater groups, outdoor movies or magic shows in the park. At any given time, the park is filled with wonderful family entertainment that will not cost you a dime. Click here for more info on park events. 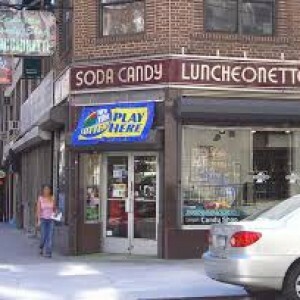 I do recommend one place that you must try and eat at: The Lexington Candy Shop. 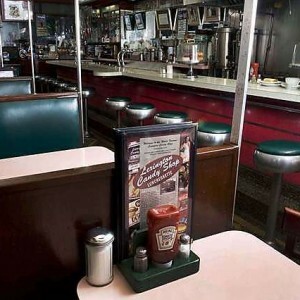 A tiny luncheonette with lots of history, it is home to some of the best burgers and shakes around. When I say tiny, I mean tiny. There’s only a few tables and booths along with the counter. 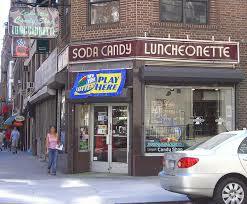 I suggest that you eat when it’s not noon, off lunchtime, because there will be less crowds and less waiting. But, if you do want to wait, it is so worth it. YUM!! 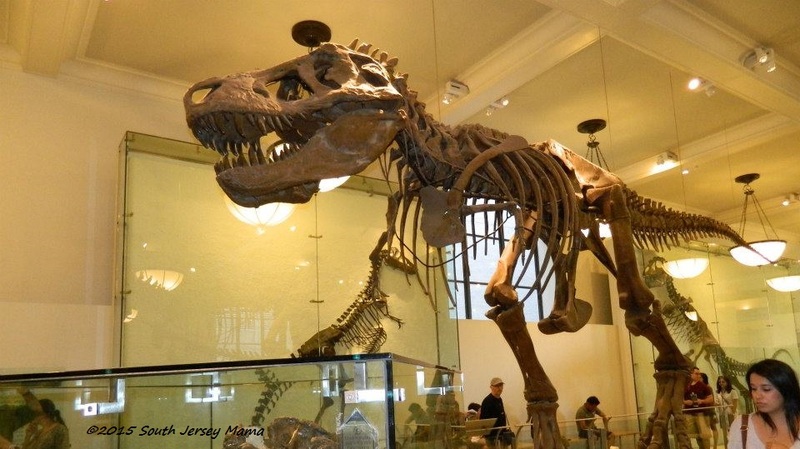 I will touch on some more fun and inexpensive things to do in NYC in a future post, but the last one I want to touch on today is the American Museum of Natural History, especially the dinosaur hall. My kids were so stoked to see where Rexy roamed from the Night of the Museum movies. If you purchase tickets online, it will charge you anywhere from $22.00 to $35.00 per person to visit. 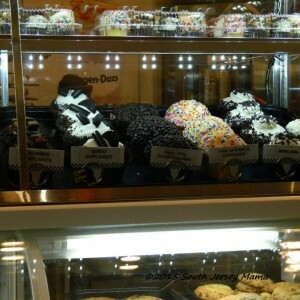 This post, however, is how to fun in NYC inexpensively. Do not buy your tickets online. Instead, wait until you get there. The museum signs will tell you that prices listed are suggested donations. If you wanted, you could, in fact, walk around the museum without donating a dollar. I think it’s great that people who truly can’t afford that donation would still be able to walk in and their children could experience some really cool stuff. Are there some people who take advantage of this? I’m sure there is. And lest you think I am one of them, let me finish. I understand that museums such as this one, and in fact, most of them in the city, operate on donations and private benefactors so that the population at large can enjoy them. If I was spending the entire day in the museum, I would donate the suggested donation. 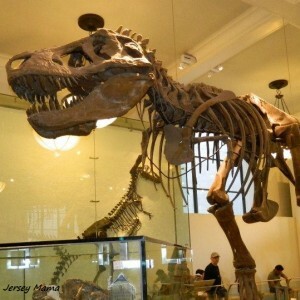 I am suggesting though, that you spend a couple of hours in the Hall of Mammals, as well as the dinosaurs. I donate 25$ for this visit. If you make this your last visit of the day, you can catch a train right from the bottom level all the way back to the ferry. 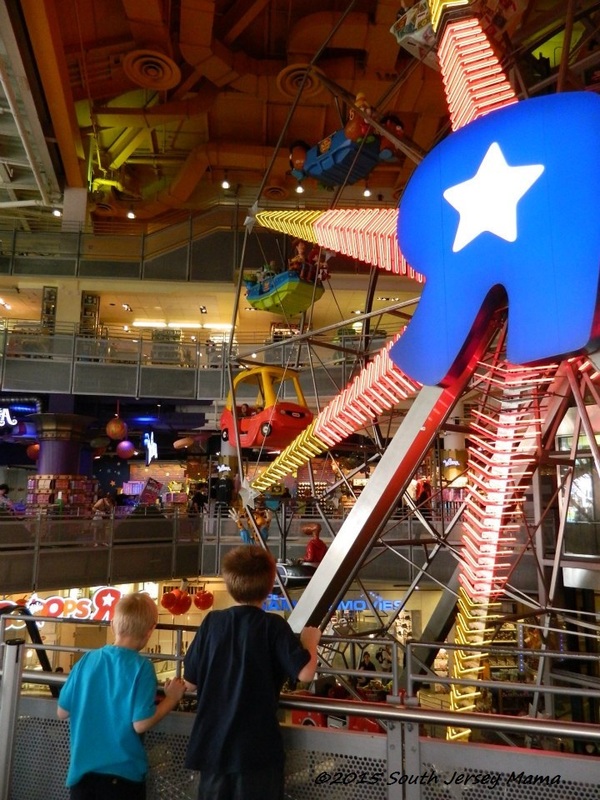 See, you can spend a fun filled, inexpensive day in the city with your kids. Just a note. You may be tempted to be fashionable, because, after all, it is the fashion mecca of the world. But, just don’t. Dress comfortable. Wear worn in sneakers, maybe band aids on your heals. Wear a backpack if your bringing lunch and wear a small, cross body purse that leaves your hands free, if you’re not packing food. If buying souvenirs, buy something small and institute a rule stating the kiddos must carry their own stuff. You don’t want to ruin your day with blisters and backaches. And take lots of pictures (on your phone, carrying a big camera isn’t always fun)!! If all this sounds really good and fun, but you’re still worried about the safety of yourself and the kids in the big city, just remember, He’s got your back! !